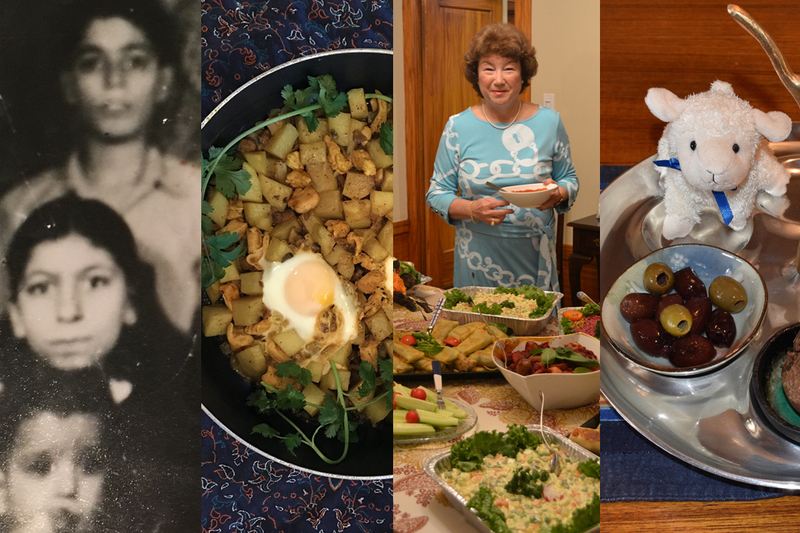 This is no fish tale: Gefilte tastes tell story of ancestry – J.
TORONTO — How do you like your gefilte fish: sweet or peppery? The answer may reveal more about yourself and your family history than you might think. You've heard of the Mason-Dixon Line? The 49th parallel? Well, there's also the "gefilte fish line" separating the Eastern European regions where Jewish palates once favored the sweet, from those that preferred the peppery varieties of the tasty traditional dish. Michael Steinlauf, who teaches Jewish studies at Gratz College in Philadelphia, told this to an audience at the 19th annual International Conference on Jewish Genealogy in New York last month. With some 1,200 participants, this year's conference was by far the largest to date, indicating the continued mushrooming of interest in genealogy among Jews. The "gefilte fish line" ran though eastern Poland. But Steinlauf's tale is not just a fish story. It's also about language. 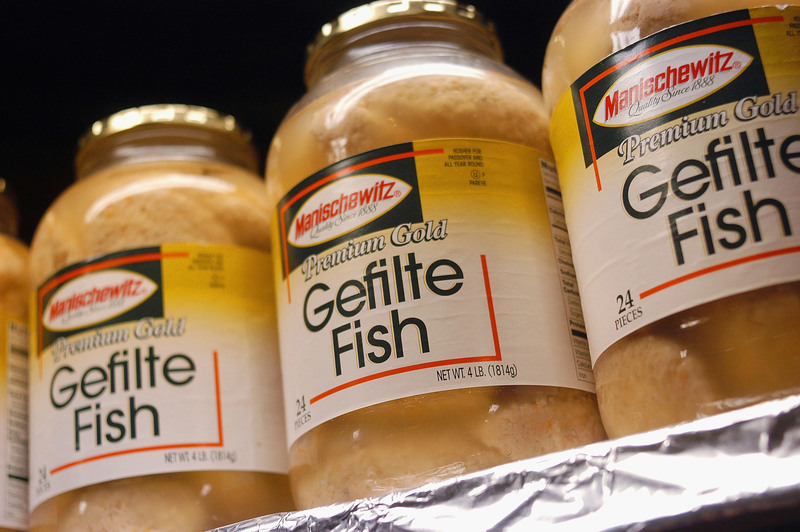 He said the "gefilte fish line" roughly overlaps another important line: a linguistic divide between two major variants of Yiddish. Like Henry Higgins, the professor from "My Fair Lady" who could place Londoners by their accents, Yiddish linguists can determine a person's native region by his pronunciation of certain words. It should come as no surprise, therefore, that Jews' taste buds carry significant clues about their origins. Steinlauf wasn't the only speaker at the New York gathering to urge family-tree researchers to look around their own dinner tables and elsewhere in their homes for clues about the past. Rafael Guber, an American genealogist, artist and curatorial designer, spoke about "Using Documents and Ephemera to Retrace Your Ancestors' Footsteps." Old prayerbooks, marriage contracts, ritual washing cups and phylacteries are among the items that may help understand how and where one's ancestors lived, Guber said. Prayerbooks, for instance, may indicate whether one's ancestors were Ashkenazim or Sephardim, and if Ashkenazim, whether they were Chassidim or their opponents, the Mitnagdim. Displaying photographs of various types of head coverings worn in the Old World, Guber indicated when and where each regional variant of the fashion could be found. Even a tombstone in an old photograph can offer a geographical clue, he explained, since only in central and western Galicia did tombstone carvers place clearly visible inset stones within larger tombstones. Guber ended his talk with a Jewish version of the popular British TV program "Antiques Roadshow," inviting audience members to come forward with documents, photographs and other ephemera for instant and public evaluation. The boom in Jewish genealogy began in 1977 with the establishment in New York of the first postwar Jewish genealogical society. Today there are more than 80 such societies around the world, including groups in Belarus, Sweden, Jamaica and Brazil. One of the most successful innovations within the genealogical community has been JewishGen — www.jewishgen.org — an Internet information service that started in 1986 as a bulletin board for 150 people. It now sends out 30,000 pieces of e-mail daily and receives some 3 million hits on its Web site every day — an increase of more than 600 percent over last year. Next year's Jewish genealogy conference is scheduled to take place in Salt Lake City in the summer of 2000.